Midland Credit Management’s approach to corporate citizenship and responsibility is driven by the same goals, strategies and accountabilities that drive all areas of our business. We focus primarily on initiatives that promote financial literacy, as our unique understanding of consumer behavior provides us with the insight to generate solutions that benefit our consumers and the communities in which we operate. Our Corporate Social Responsibility (CSR) programs represent our commitment to giving back to the communities that we call our own. Our mission is to support economic empowerment through education, job training, and basic support services of our consumers and the communities we operate in. Our CSR programs support these efforts with financial literacy education in our Money Matters curriculum, employee volunteerism, direct and matching charitable donations, and strategic nonprofit partnerships. 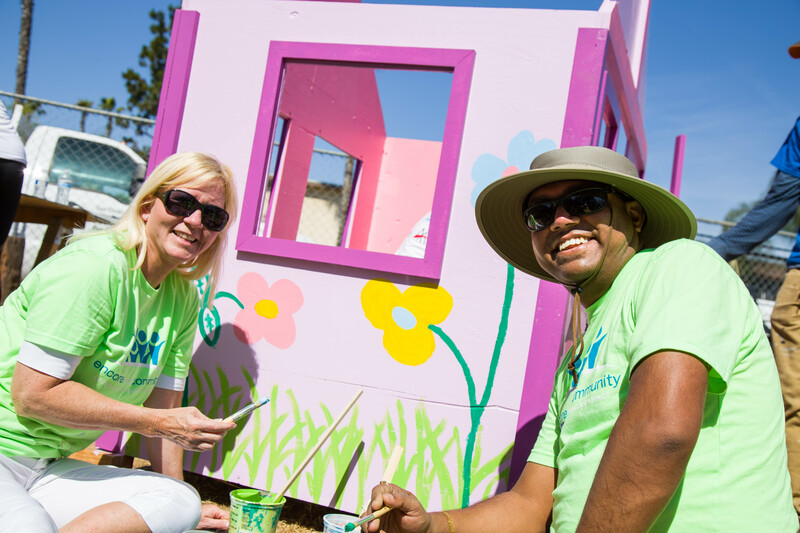 San Diego executives decorate playhouses for local military families. 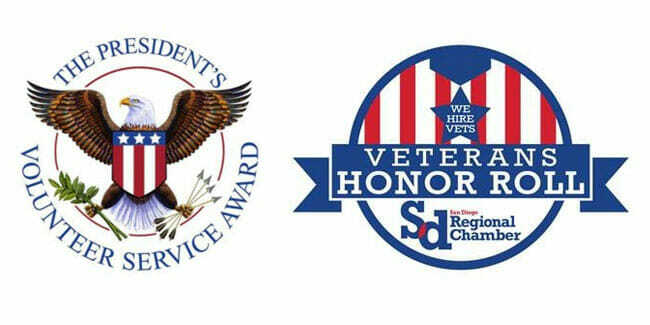 We help thousands of families in our communities and beyond. 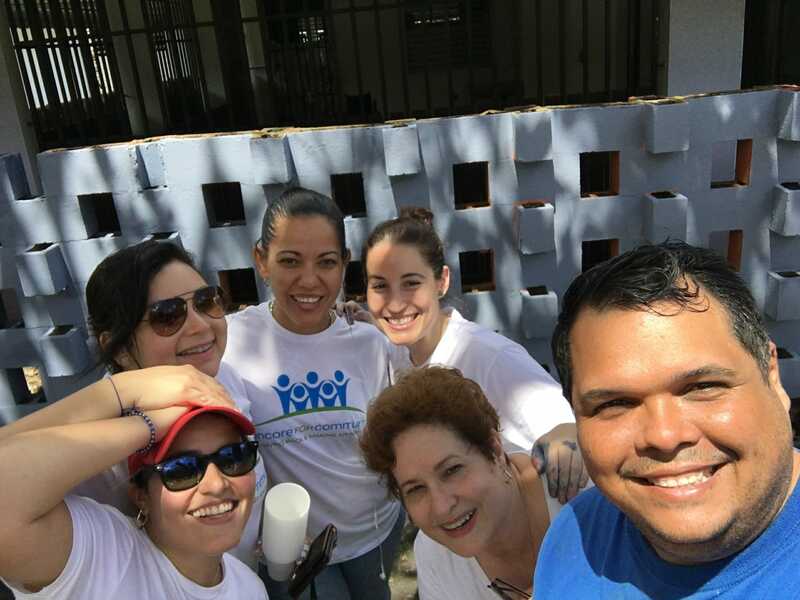 Puerto Rico employees help refurbish homes affected by Hurricane Maria. 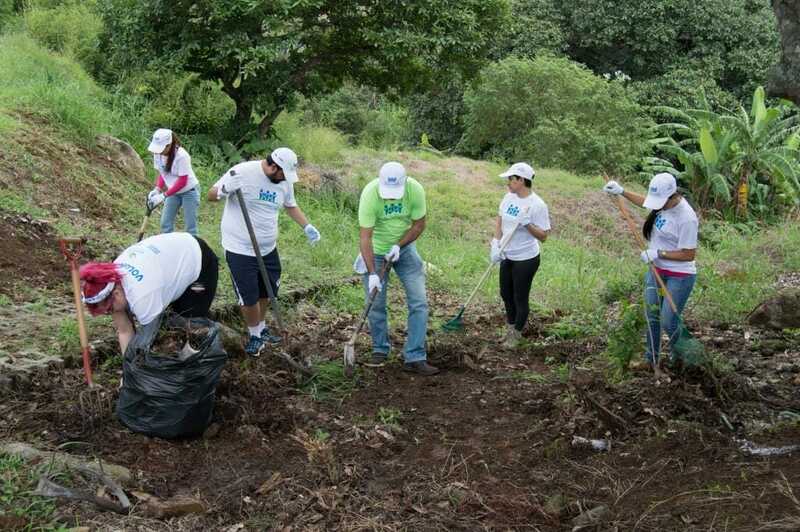 Costa Rica employees help revitalize local communities.